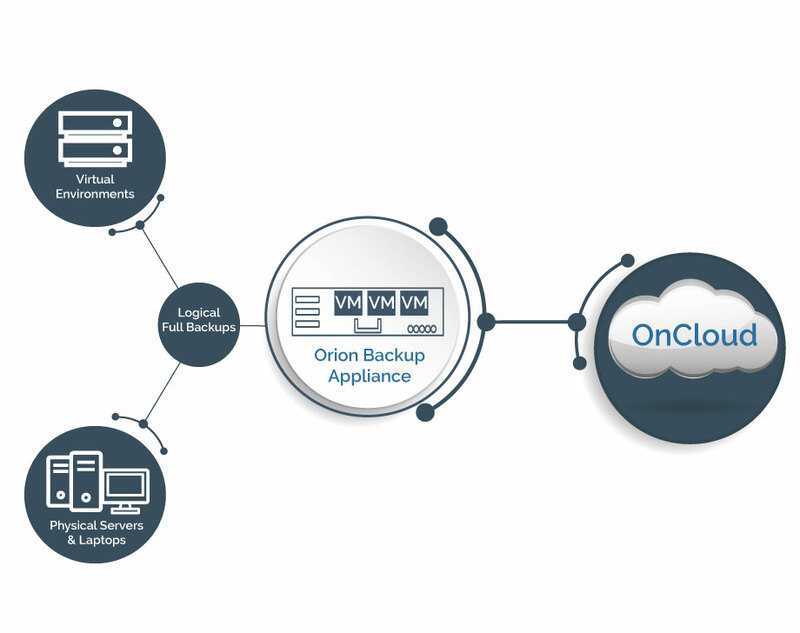 Orion’s Cloud Backup and Recovery Solutions allow you to protect, locate, and recover more information in less time across a multitude of platforms, storage environments, or hybrid-cloud architectures. You can even choose the frequency and granularity of the backups on a data source by data source basis to ensure data is protected as long as required for compliance and business continuity. Our backup solution is seamlessly integrated with Orion Disaster Recovery and AlwaysOn Disaster Recovery platforms, providing you with a unified, central location for your data backup and business continuity needs. Our experts combine the power of cloud storage to protect data without requiring separate backup and disaster recovery systems. Unlike hardware-based solutions, Orion’s cloud data protection scales infinitely. OnCloud is built from the ground up with business continuity in mind. If your critical dataset size increases – or shrinks – you can seamlessly adjust the amount of storage allocated. There’s no need to buy a higher-capacity product if your dataset grows, and no wasted space if your needs decrease. Our disaster recovery services so you know your business is safe through any disaster. Our DR team will provide you with a plan to help you weather any disaster. 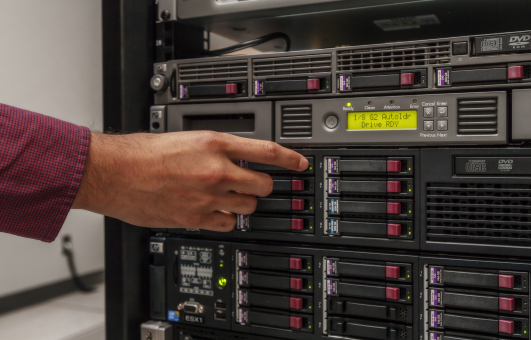 Our team will keep track of your systems 24/7 to ensure that security and uptime are maintained. Get the Cloud File Sharing solution you need to keep your workforce dynamic, mobile, and Always On. 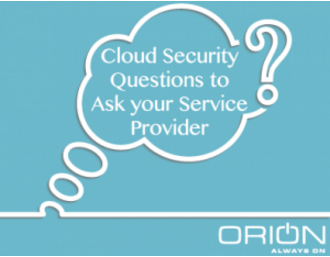 Are you sure of how secure your Cloud really is?